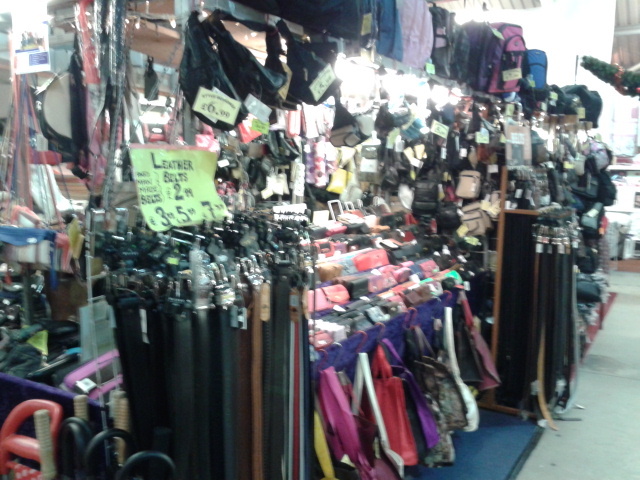 Family run business since 1996. 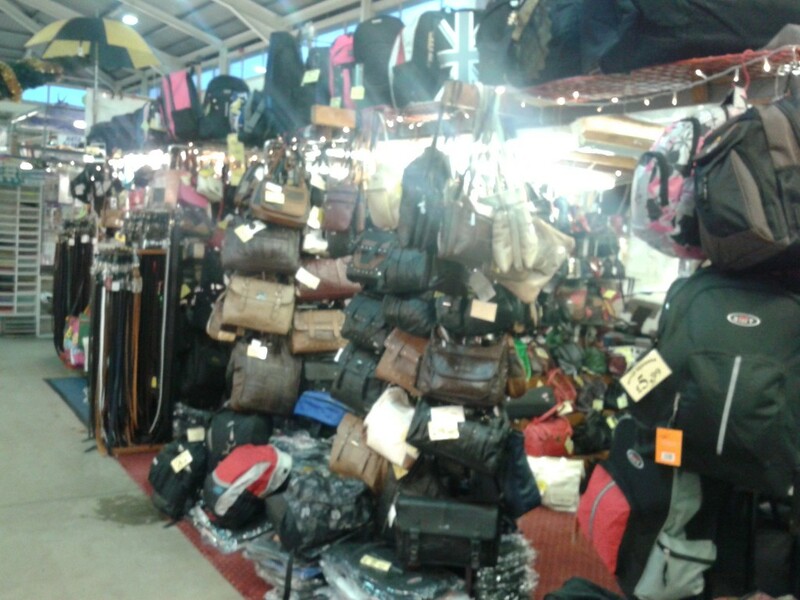 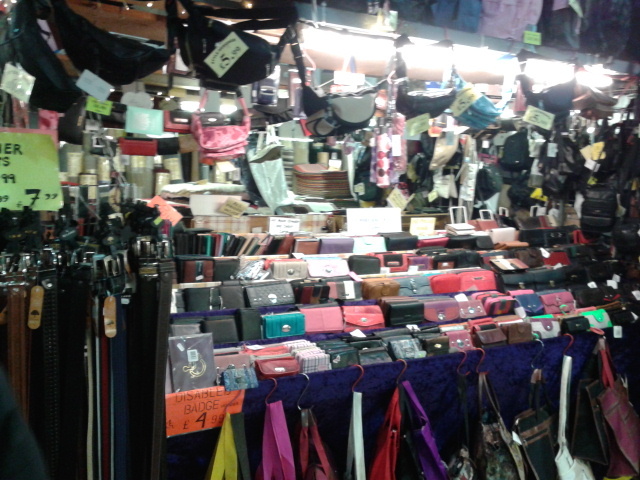 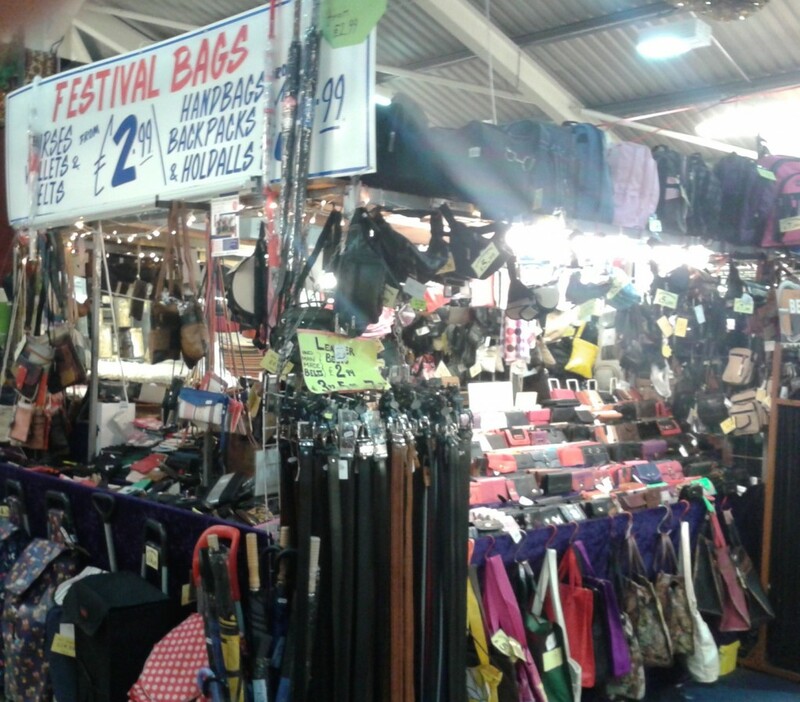 Selection of quality real leather bags, belts, wallets and purses. 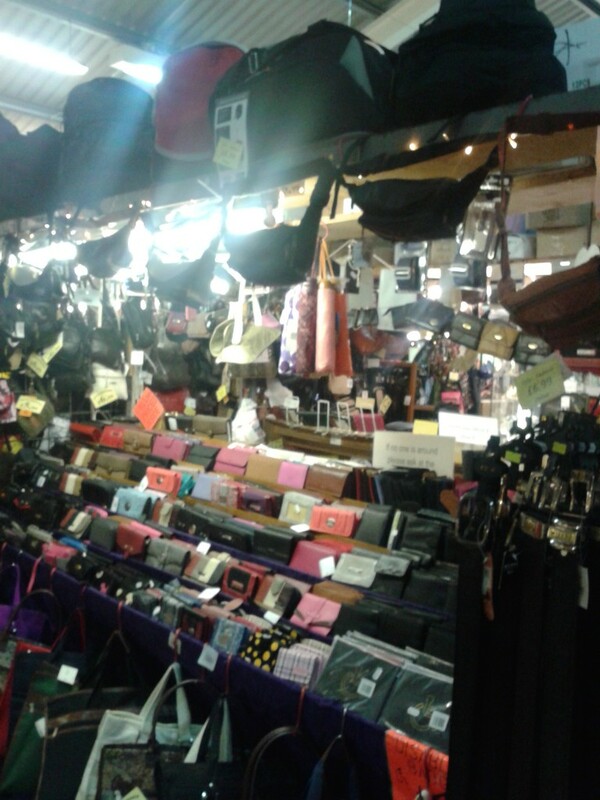 Large selection of ‘Lorenz’, ‘Fabretti’ and ‘London Leather’ purses, bags and wallets. 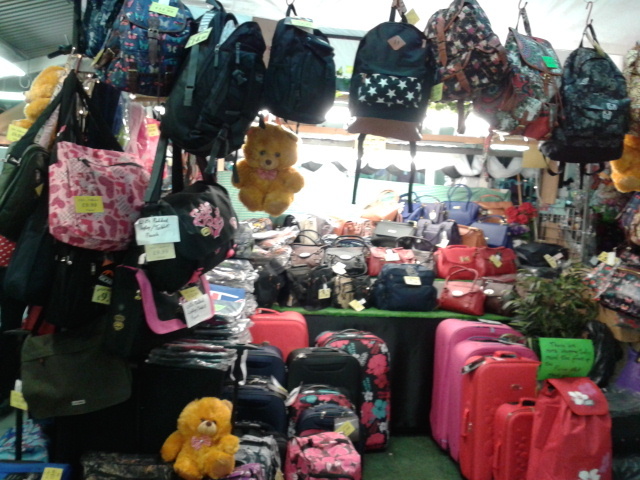 Suitcases, carry-on luggage and wheeled holdalls in stock. 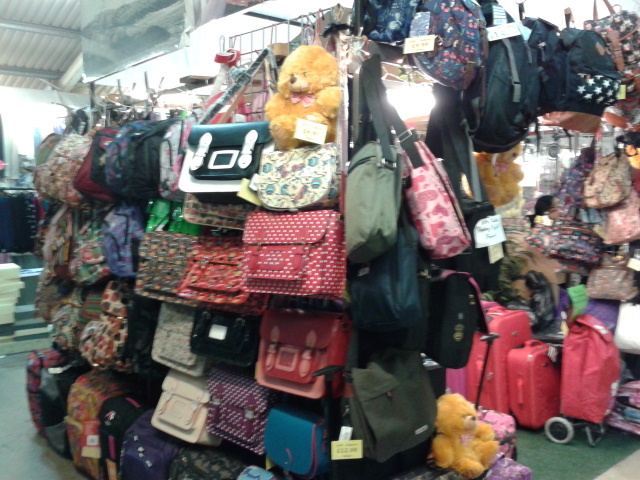 School bags, fashion backpacks, satchels, laptop sleeves.